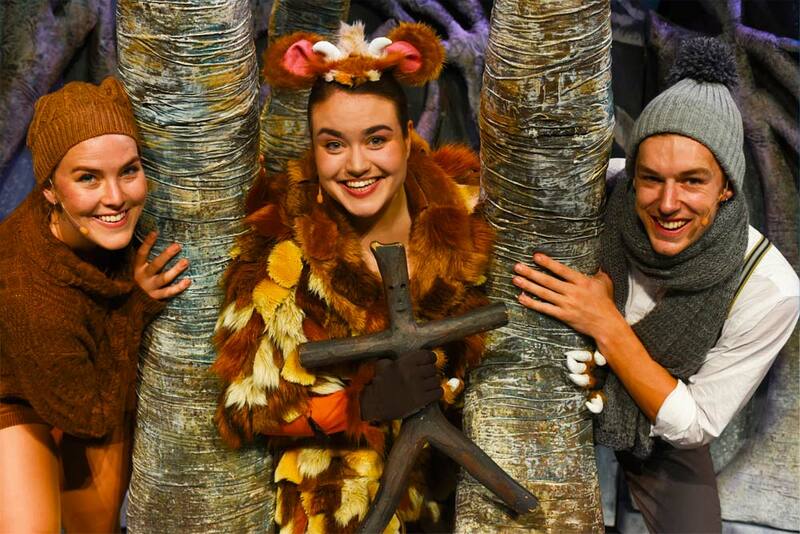 Thanks to our friends at CDP Kids, we're giving one lucky Must Do Brisbane reader the chance to win a family pass (4 tickets) to see The Gruffalo's Child on stage at QUT Gardens Theatre on Saturday January 5, 2019 at 3pm. If you're loved The Gruffalo, you won't want to miss the sequel that follows the adventure of the Gruffalo's Child when she ignores her father's warnings and ventures out on a wild and windy night. Will she be ok in the magic of the deep, dark wood? Does the Big Bad Mouse really exist? To discover the answers and win this wonderful prize (valued at $156), ENTER BELOW, and good luck. BY BECOMING A SUBSCRIBER YOU AGREE TO RECEIVE MATERIAL ABOUT THE GRUFFALO'S CHILD AND OUR NEWSLETTERS WHICH CONTAIN EXCLUSIVE "SUBSCRIBERS ONLY" PRIZES!